combination of one or more private lessons and a group class works best to set a solid foundation and set you on the path to training success. This course is available to those that have graduated from Puppy 1 or pups that have benefited from our private lessons. 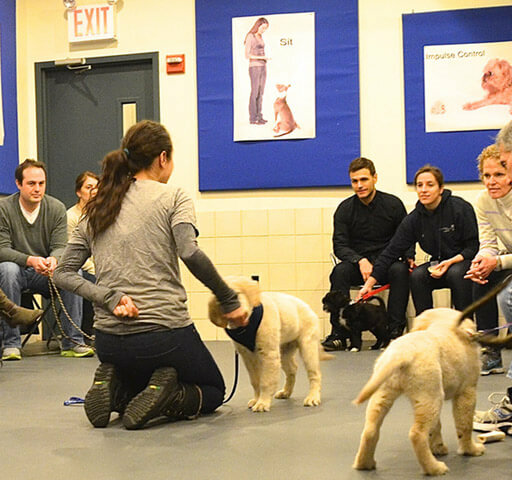 This class focuses on more advanced skills including stay, “real life” exercises for come when called, mastering self-control, leash manners, reliability around increased distractions, and cue discrimination. 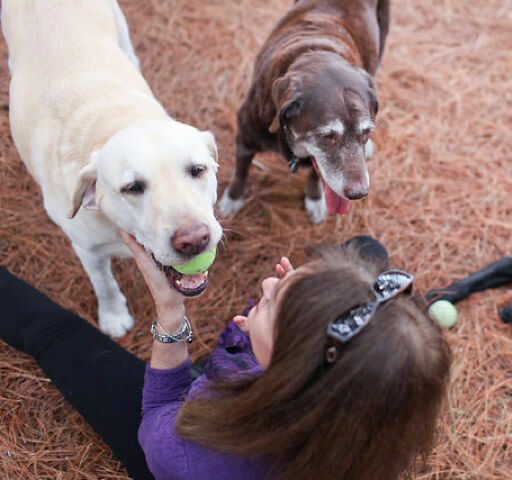 Learn how to teach all of the basic commands and life skills and how to apply them in your day-to-day life with your dog, as well as any specific behavioral problems your dog is experiencing (excessive jumping & barking, inappropriate chewing, sidewalk vacuuming, etc.). For dogs 20lbs and under and over 5 1/2 months old, this class covers basic household obedience (sit, down, come, walk nicely on leash, stay, etc.) 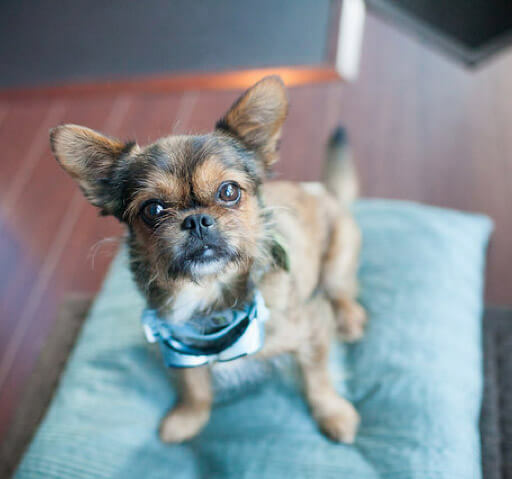 with an emphasis on small dog issues such as being touched, barking, and socialization. This course builds on the foundations established in the Puppy, Small Dog and Basic Adolescent/Adult classes. Everyone who loves their dog strives to find ways to enrich their canine companions life mentally and physically. 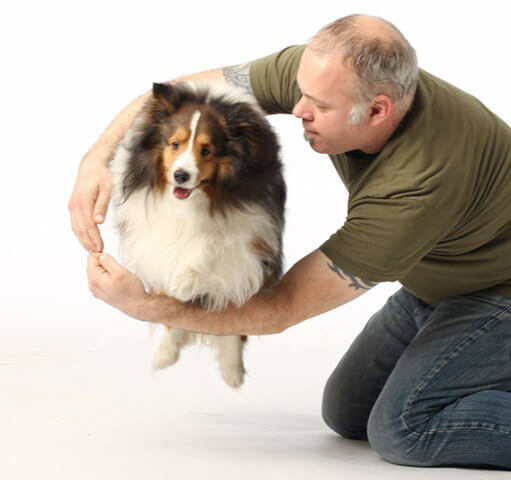 Adding more tricks to your dog’s behavioral repertoire is an important part of that. Tired of roll over and shake hands? 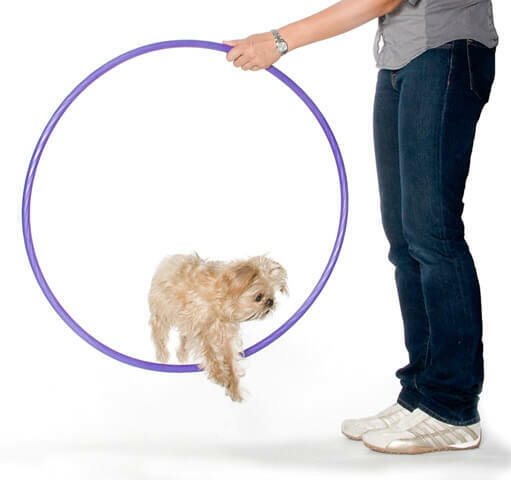 Have fun teaching your dog tricks with a definite Wow! factor. Ring toss, bow, balancing behaviors, and more! It is the perfect way to burn off all that excess energy while bonding with your dog. No prior experience necessary, any dog that likes getting treats will have a blast. Learn Agility concepts and skills and explore ways of burning both physical and mental energy in safe, fun ways that can be incorporated into everyday life. In addition to agility, elements of tricks and obedience are included to have a blast in smaller urban spaces. 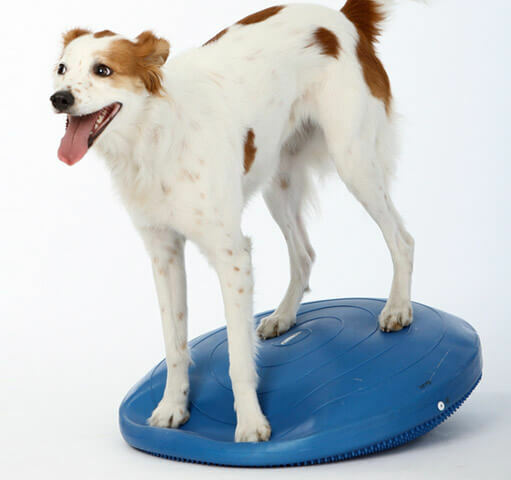 Continue the fun with Urban Agility and Canine Fitness Part 2! This course builds on the foundation skills taught in Urban Agility and Fitness Part One. 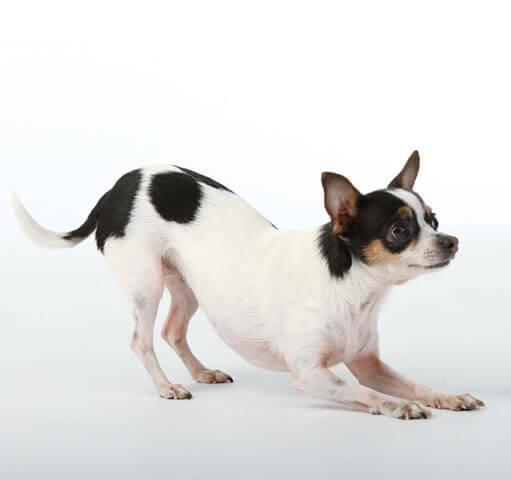 Teach your dog dynamic new skills that increase body awareness, flexibility, strength, and confidence. 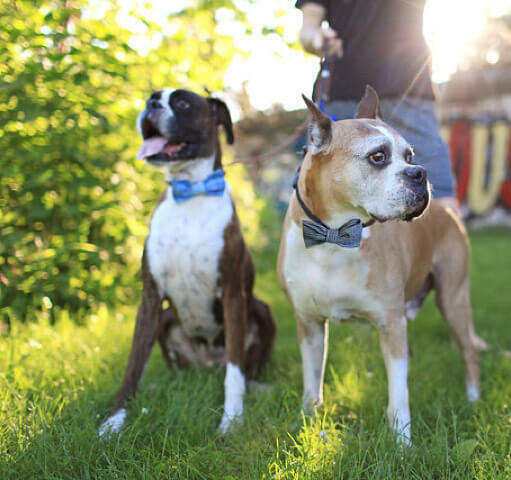 You will learn how to make your dog a healthier canine athlete regardless of your dog’s size or age and have a blast playing the training game in smaller urban spaces.